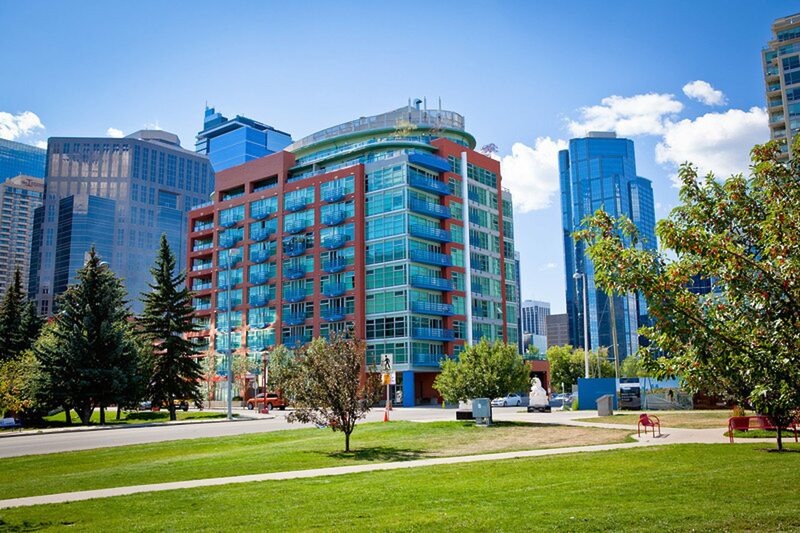 Entertain on your spacious deck overlooking downtown Calgary. 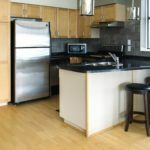 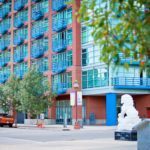 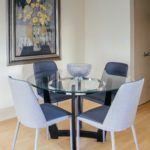 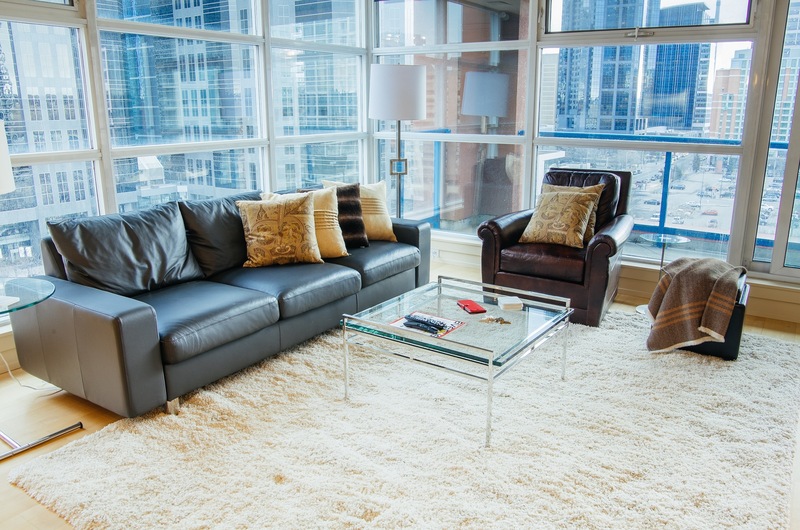 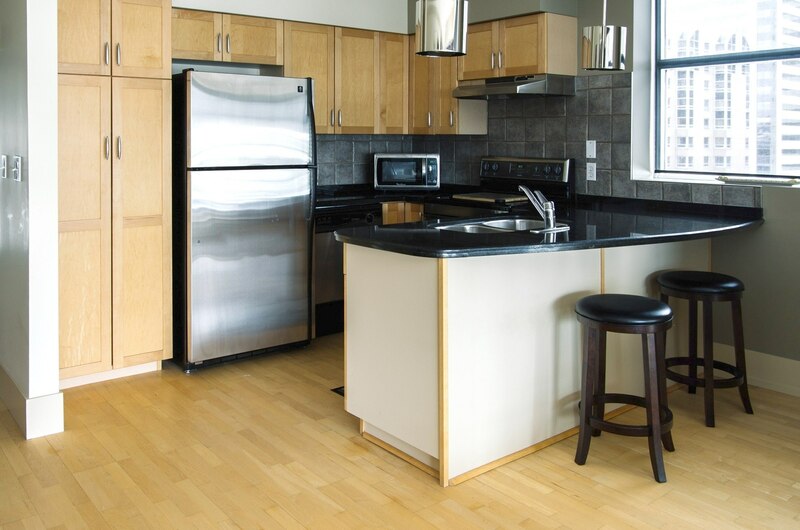 This 1 bedroom with den at 205 Riverfront offers heated underground parking and concierge. 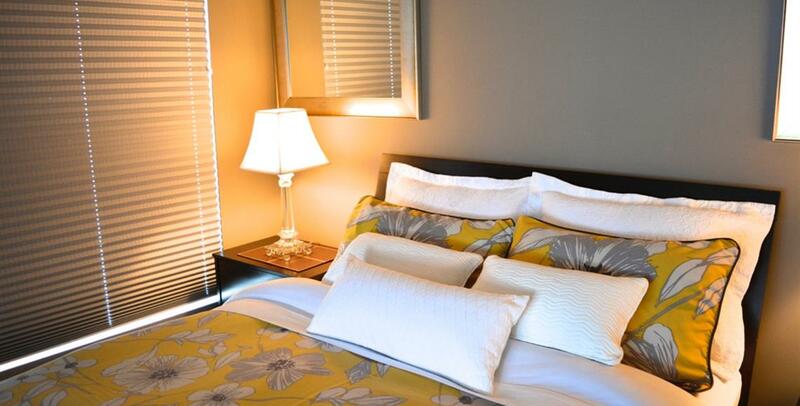 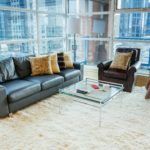 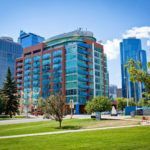 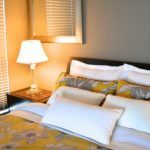 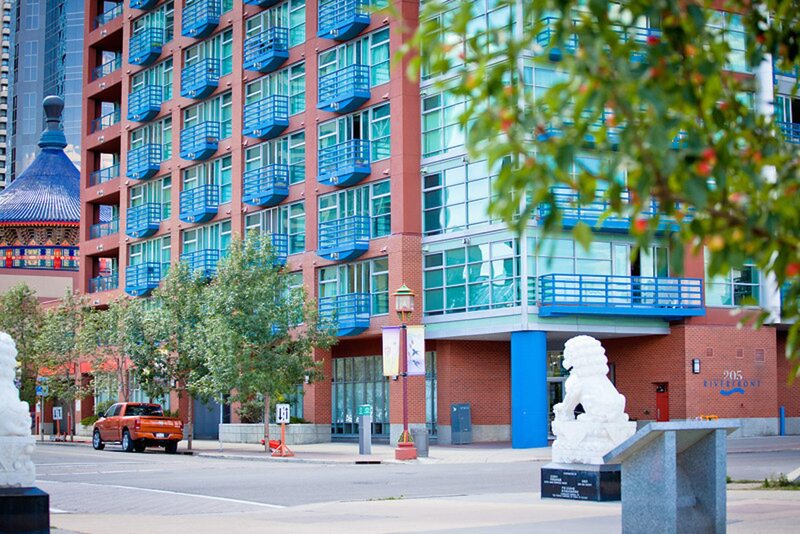 Whether in Calgary for business or pleasure 205 Riverfront has the perfect suite for you. 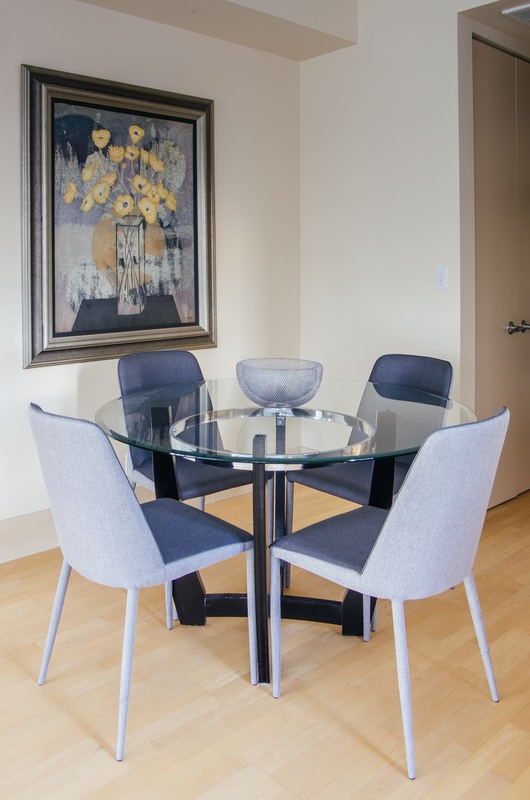 Enjoy floor to ceiling windows, hardwood flooring, gas fireplace, custom furnishings and décor throughout, and a spacious west facing balcony (20’ X 5’) Views of the city and mountains on a clear day.